Living Area: 3400 Square Ft.
Beautiful touches inc: New hardwood on main level,black granite counters,black appliances,42" maple cabinets,2-Piece Crown Moldings,2-tone neutral paint,New Carpet Upper & Lower Levels, Wood Blinds On All 30+ windows! 2 double french doors to 40' X 16' deck & w/o LL! 2 bay windows, huge finished rec room w/built-in surround sound! 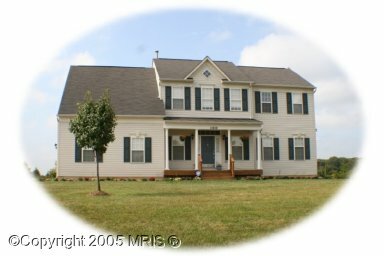 Invisible fence & alarm!owner/agent Must see virtual tour! !